While the technology may have been around in a relatively remedial form for many decades now, it’s only as of the last couple of years that virtual reality has begun hitting its stride. There’s never been any doubt that VR would eventually become a big deal – it’s simply that we now live in an age where the required technology is both available and affordable. Indeed, armed with nothing more than a standard-spec home computer and a reasonably priced headset, it’s perfectly possible to do the kinds of things that were considered science fiction a generation ago. VR is having a massive impact on pretty much every aspect of home entertainment. Whether it’s enjoying movies with the full cinema experience, immersive video gaming that’s simply mind blowing or exploring the world without ever leaving home, the possibilities really are endless. 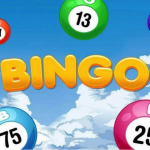 Unsurprisingly therefore, the technology hasn’t escaped the attention of those who develop and work with gambling software and the online casino industry in general. 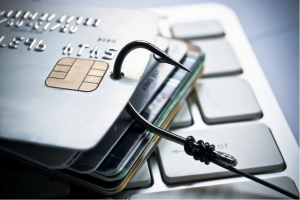 Give it a few years and it is likely that none of us will ever look at the idea of virtual gambling the same way, ever again. 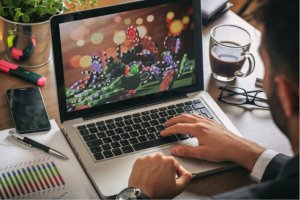 According to the details of a report published earlier this week, the next five years will bring about at least an 800% increase in the number of online wagers placed by those using virtual reality devices. As it stands, the virtual reality gambling industry is valued somewhere in the region of $60 million. 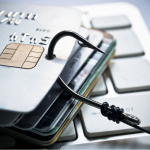 By the end of the current decade, Juniper Research believes that this will have increased far beyond $520 million. Still technically a drop in a pretty large well, but nonetheless an extraordinary sign of the kind of progress to come. Some of the biggest names in the business like Facebook, Samsung, HTC and Sony are already investing spectacular amounts of money in VR, having reached the conclusion that it represents the future of home entertainment and gaming in all its forms. 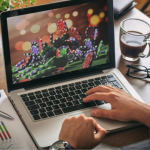 Even now, there are plenty of developers all over the world that are frantically working on the most remarkable virtual reality casinos, which look set to bridge the gap between online gambling and real-life gambling like never before. 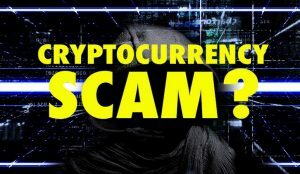 In the first instance, it is generally expected that the technology will be for high-rollers and more dedicated gamblers, who may be able to pay a premium for a super-premium service package. Sooner or later though, there’s every chance that VR could become the new standard for virtual casino gaming across the board. In terms of the overall virtual reality market, a second report suggests that we’ve really only just seen the very tip of a much larger iceberg. This year, the cumulative VR market is estimated to have a value somewhere in the region of $5 billion. By the time 2021 rolls around, this is set to increase to an astonishing $50 billion. That’s a ten-fold increase in less than five years. That said, the report also drew attention to the way in which VR technology must be not only enhanced in quality and simplified in terms of the user experience, but also become so comprehensively affordable that it is no longer considered a luxury. 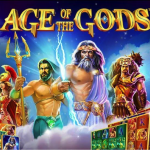 There are already quite a few demo software packages and experiences available, for those looking to get an idea of what to expect from the VR casino revolution. 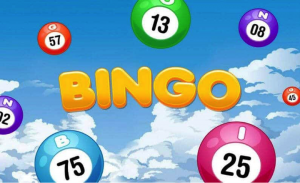 For the most part, it is simply a case of popular online games like roulette, blackjack and virtual slots being rendered in 3D and given something of a pseudo-physical appearance that can be interacted with by way of both hand gestures and head movements. 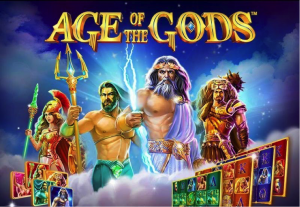 Nevertheless, this really isn’t the type of VR casino gaming that the vast majority of forward thinking developers are most interested in. Instead, what they want to bring about is an era where virtual reality technology takes the live dealer and the casino experience to an entirely unprecedented level. Which when you think about it makes perfect sense. 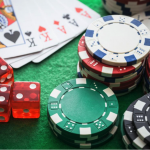 Virtual reality can be nothing short of mind blowing, but when it comes to automated, computer controlled casino table games like roulette for example, it wouldn’t necessarily bring anything spectacular into the equation. It would certainly be more enjoyable and interesting to play with, but it would still be the same basic virtual experience. 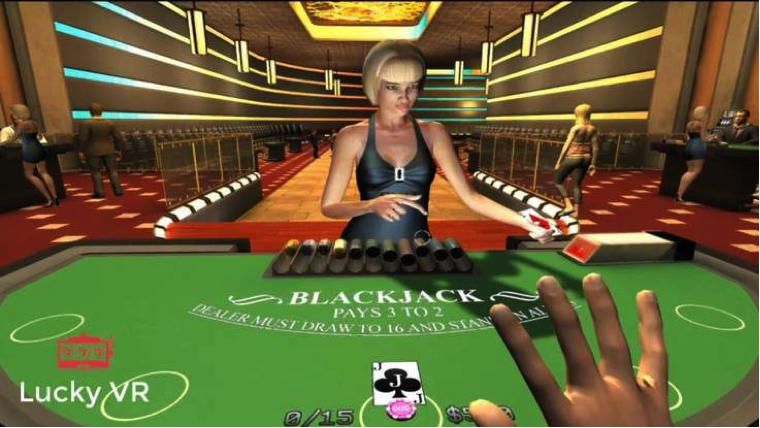 By contrast, if it was possible to don a virtual reality headset and suddenly find yourself sitting at a table with other VR gamers and a live dealer right there in front of you, this would be the closest ever replication of the real-life casino experience. Which would of course count double if it was made possible to interact with those around you by speaking and listening in an entirely natural manner. 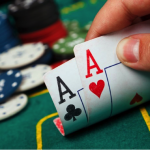 The whole idea of virtual casino gaming has always been to try and replicate the genuine casino experience for those playing from home. Slowly but surely, we are approaching an era where this will become more possible than ever before. 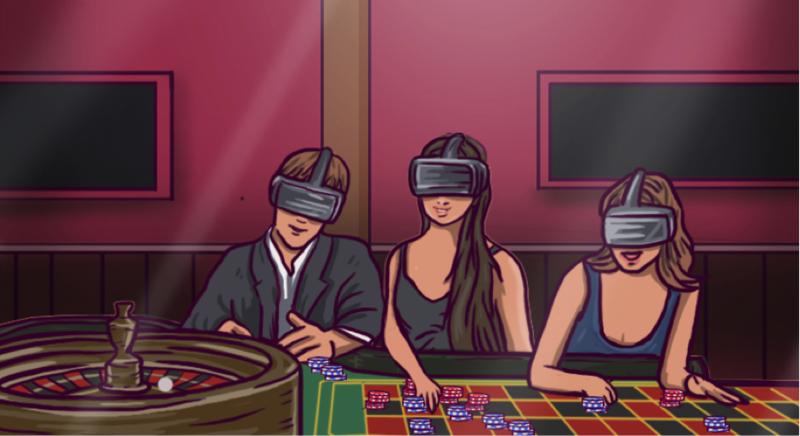 In fact, it’s looking increasingly likely that the full VR casino experience will soon be deliverable using nothing more than a smartphone and an attached headset. Which in turn means that these incredible experiences will not be limited to home, either. It’s hard to put a specific time frame on when it is likely for all of the above to become the new industry standard. Nevertheless, the fact that it is absolutely guaranteed that it will become a reality soon enough is an enticing prospect to keep us all interested in the meantime.